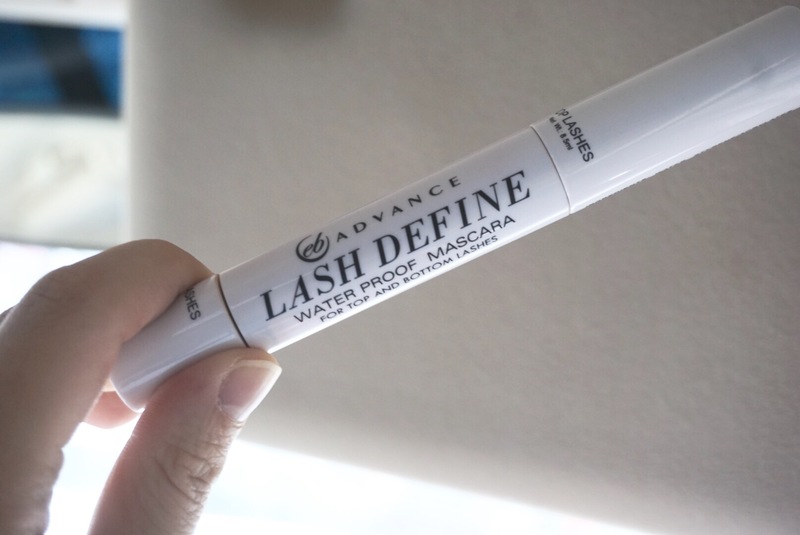 I’ve written about the EB Advance Lash Define Mascara back in June. 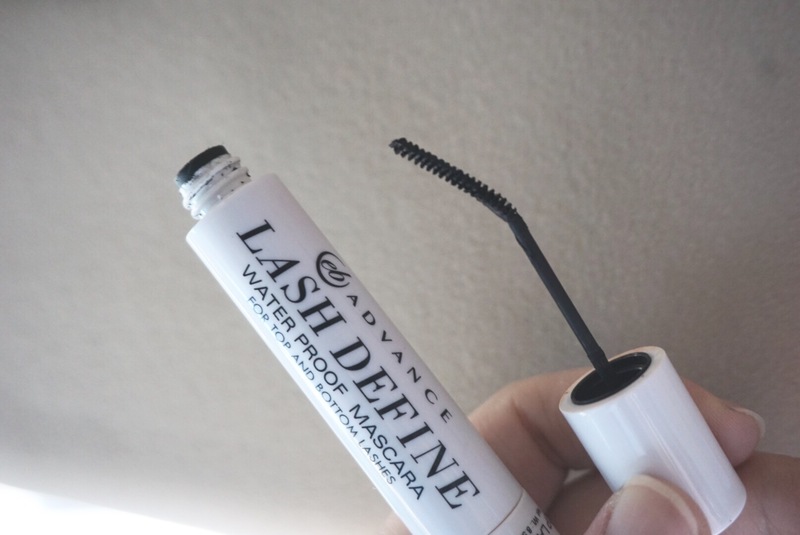 This has been a staple in my bag since then, of course with the occasional trial and experimentational use of other mascara products like the EB Volume Curl and the Careline Go Mascaras, which I both like. Regardless, the Lash Define Mascara is really my forever go-to mascara. If you’ve read my previous posts about using mascara, in general, I hate using eyelash curlers. 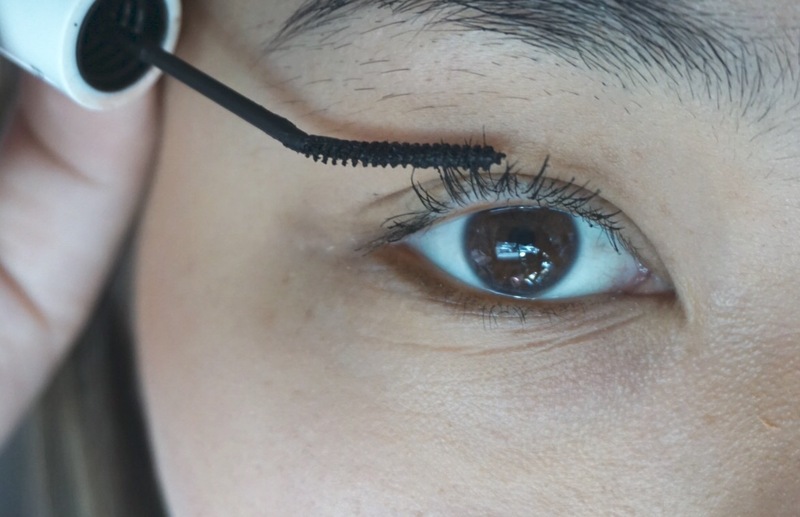 And this hack using the EB Advance Lash Define‘s tiny, bottom silicone wand makes curling up lashes so easy. The bristle is straight originally, I bent it for my convenience! Although the bottom bristle was actually designed for the bottom lashes, I often simply slightly bend the bottom bristle so I can comb up my upper lashes more conveniently. This process, however, only helps lengthen and curl the lashes, not so much thicken or volumize. 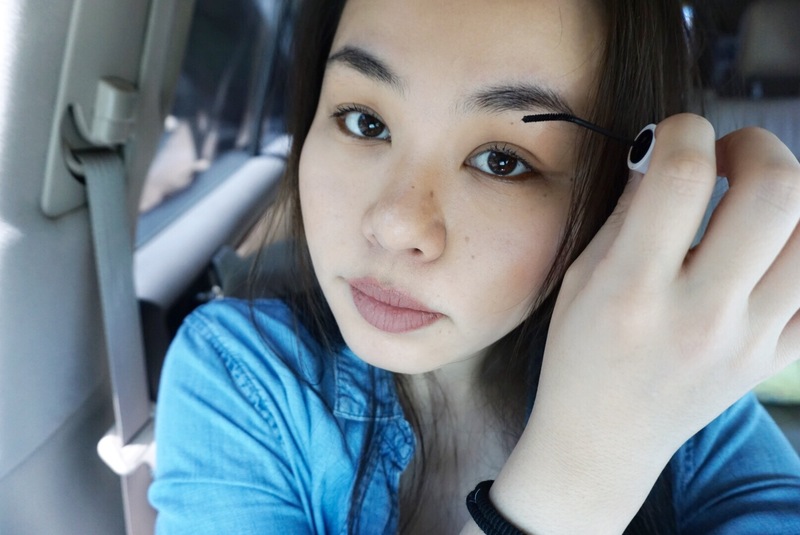 I use this hack as part of my everyday make up routine, because it does the job of completing my look, without appearing too made up for a regular day out. But there you go! The EB Advance Lash Define Mascara is Php 250.00 in leading retail stores nationwide! It is waterproof and smudgeproof, sturdy and compact. And truly is my all time favorite mascara!